The Secret Science Club: Monday, January 25, 8PM, Secret Science Club presents Cognitive Psychologist & Dolphin Researcher Diana Reiss at the Bell House, FREE! Monday, January 25, 8PM, Secret Science Club presents Cognitive Psychologist & Dolphin Researcher Diana Reiss at the Bell House, FREE! Ever wonder what it would be like to encounter an alien intelligence? Psychologist and marine mammal researcher Diana Reiss knows how it feels. Dr. Reiss has been researching dolphins for over 30 years, and while she has experienced moments of interspecies understanding, the mind of the dolphin remains as mysterious and exciting as ever. --How do we study the mind of an animal so different than us? --Can new technology help us crack the code of dolphin communication? --What role do scientists play in the protection of dolphins and their habitats? 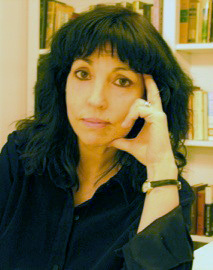 Diana Reiss is a professor in the Department of Psychology at Hunter College and the Biopsychology and Behavioral Neuroscience Program at the CUNY Graduate Center. Dr. Reiss's research focuses on cetacean cognition, communication, and the evolution of intelligence. Much of her work focuses on vocal communication and vocal learning in dolphins using observational and experimental approaches. 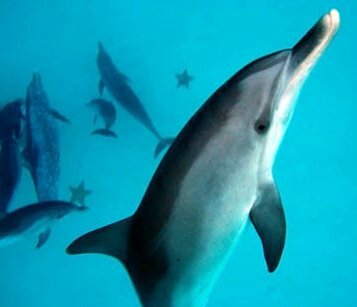 Dr. Reiss was scientific advisor for the Oscar-winning film The Cove, and author of the book, The Dolphin in the Mirror. 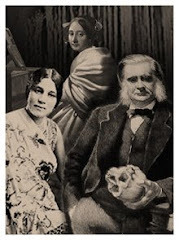 This deep-diving edition of the Secret Science Club meets Monday, January 25, 8 pm @ the Bell House, 149 7th St. (between 2nd and 3rd avenues) in Gowanus, Brooklyn. Subway: F or G to 4th Ave; R to 9th Street. Doors open at 7:30 pm. Please bring ID: 21+. No cover.